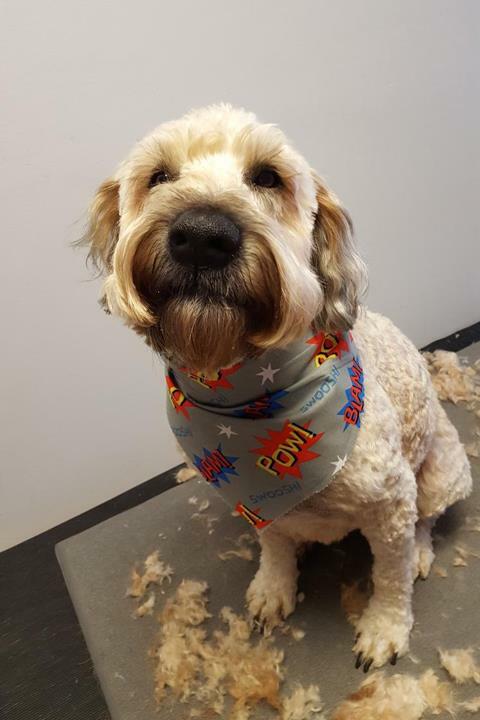 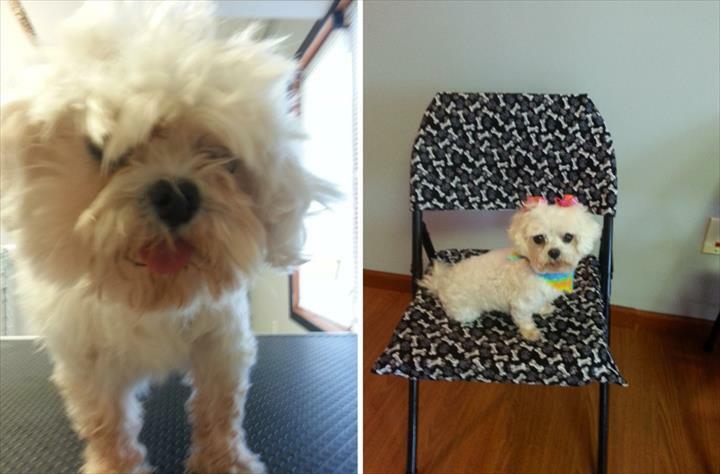 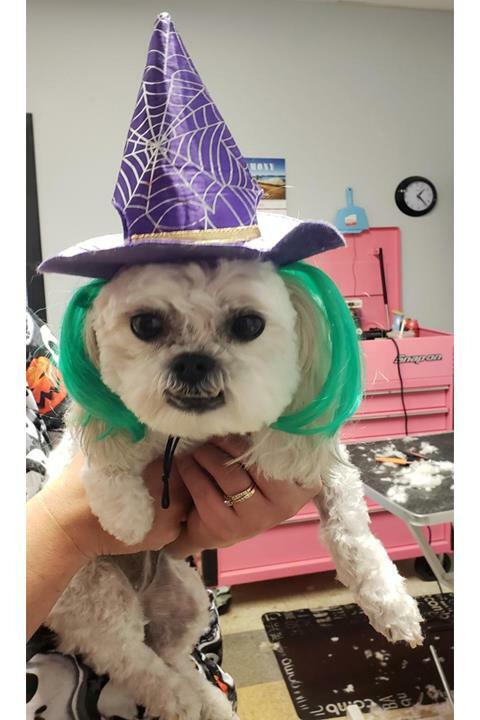 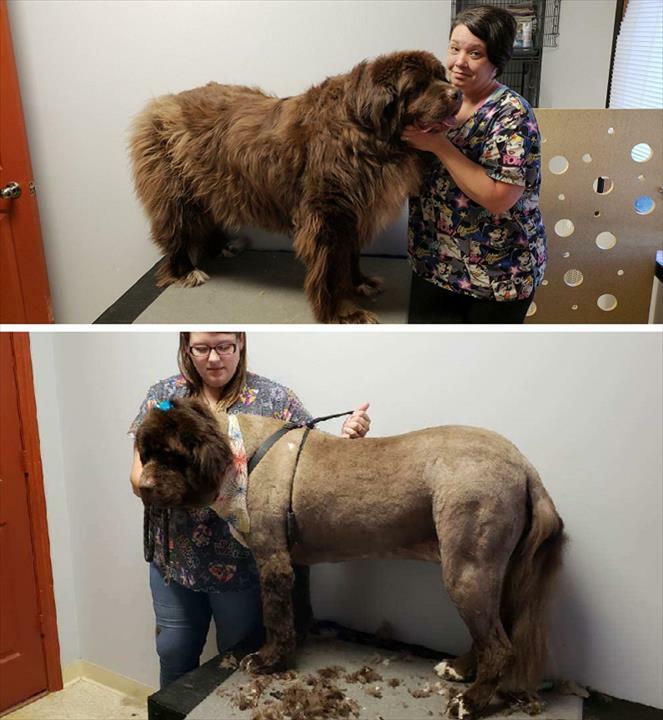 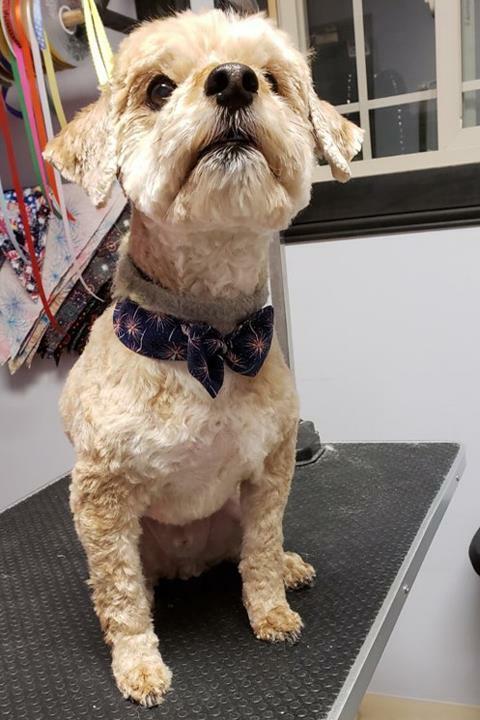 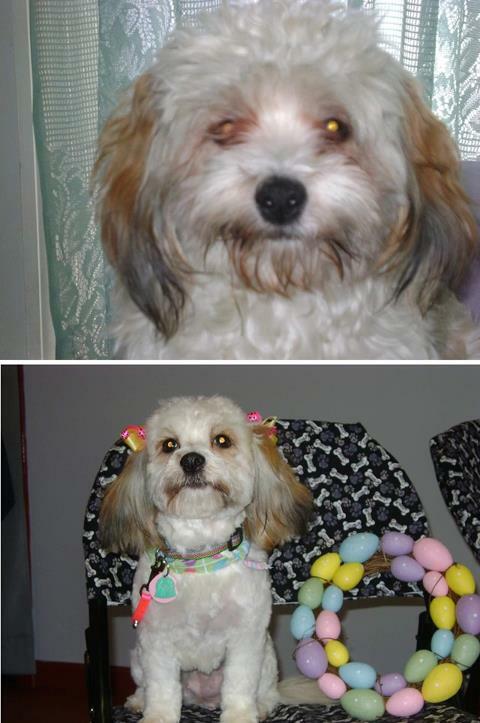 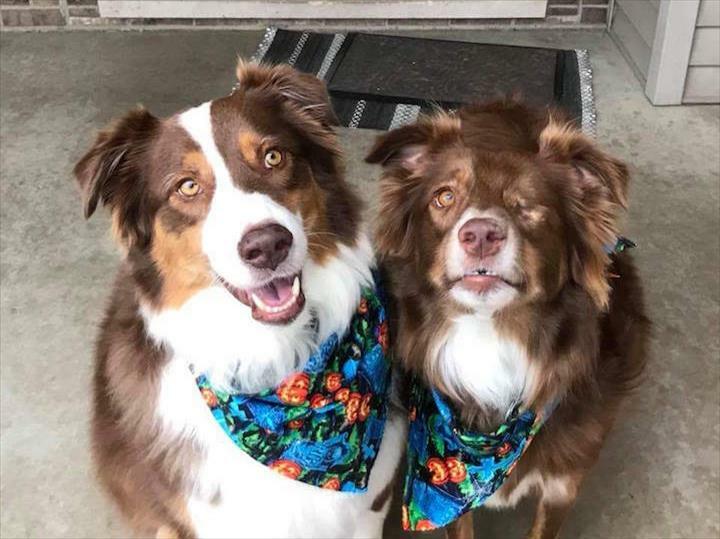 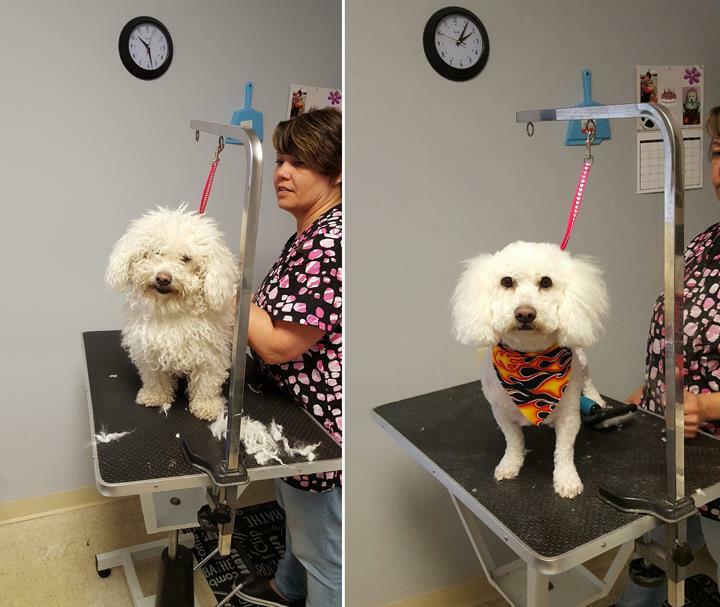 Hair Of The Dog, in St. John, IN, is the area's leading pet groomer serving Lake County, Dyer, St. John, Crown Point and the surrounding areas since 2014. 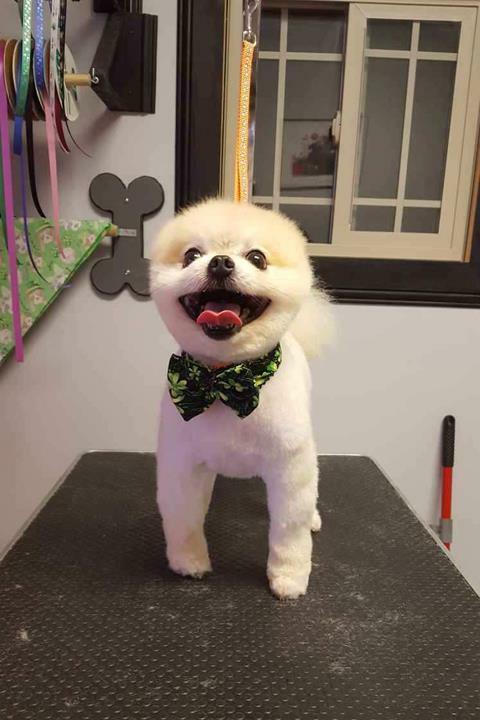 With over 17 years of experience, we specialize in pet grooming, nail trimming, tooth brushing and more. 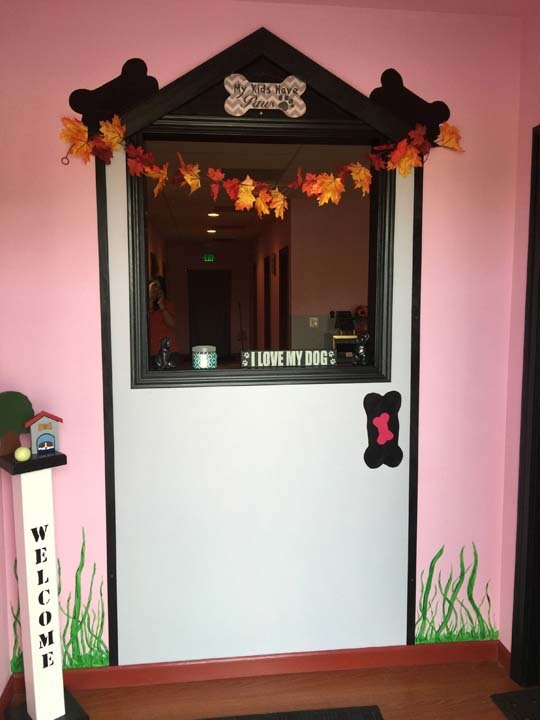 This establishment also helps local rescues with grooming dogs to help get them adopted. 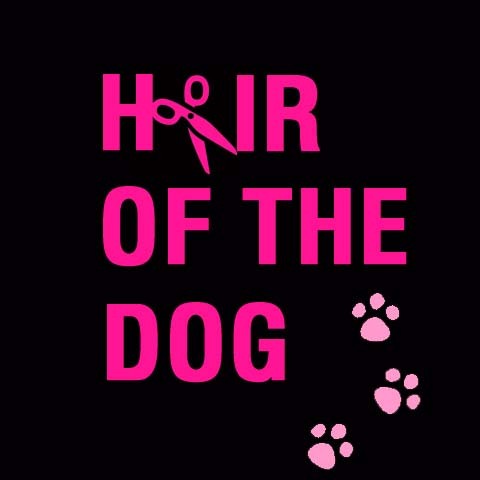 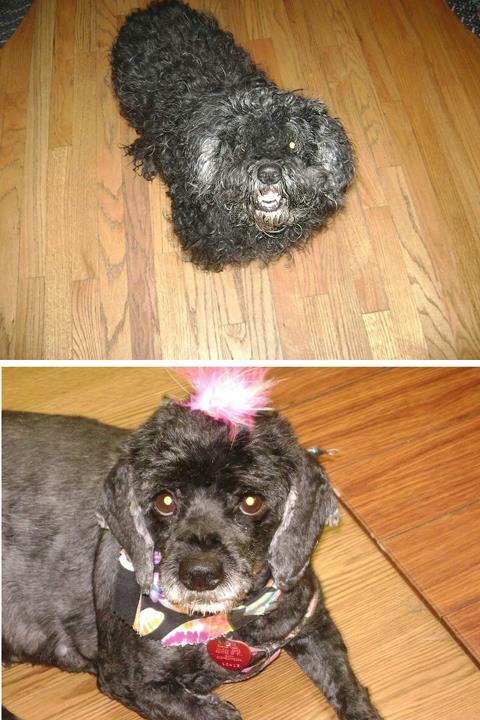 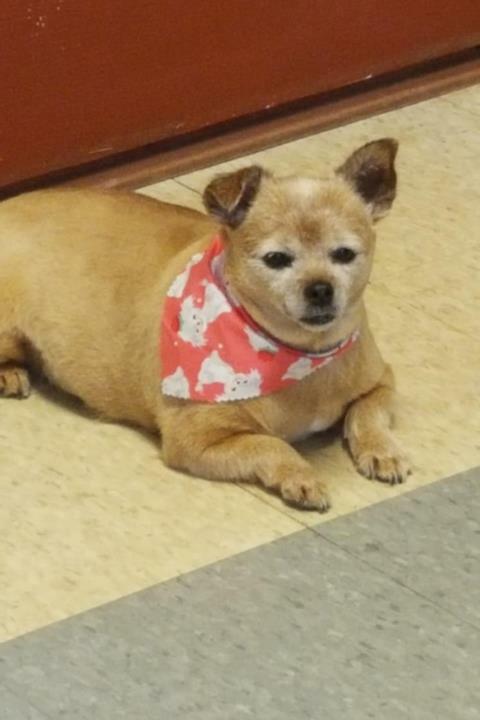 For all your pet grooming needs, visit Hair Of The Dog in St. John! 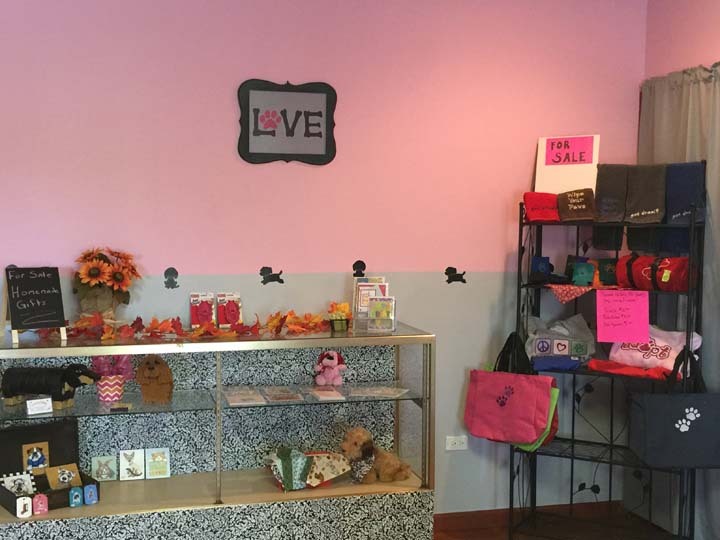 Established in 2014. 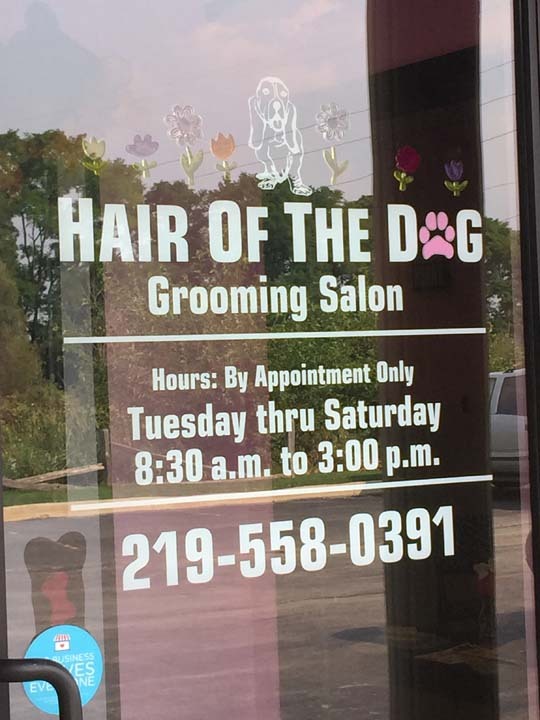 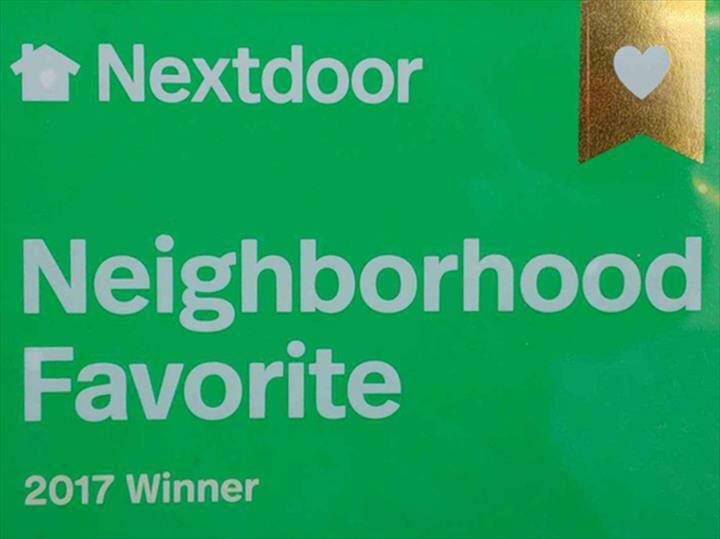 Hair Of The Dog is proud to serve our local area which includes Lake County, Dyer, Schererville, St. John, Crown Point, Cedar Lake, Lowell, Highland, Munster, Griffith, Tri Trown, Northwest Indiana, Chicago and Chicago-land Suburbs, Crete, Lansing, Tinley Park, Orland Park, and Illinois. 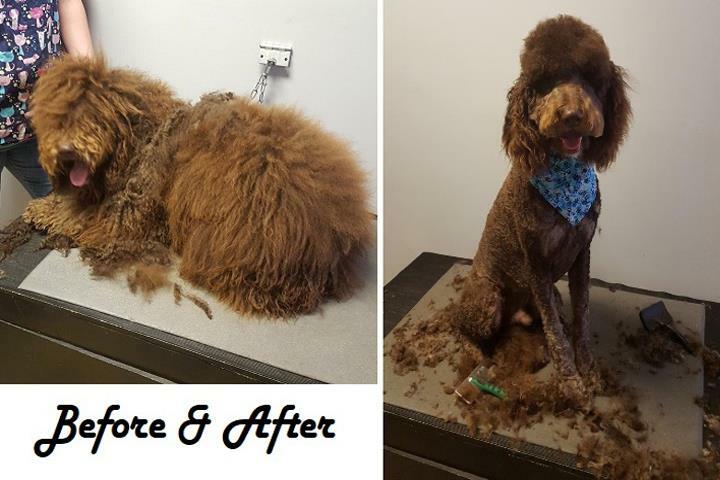 We specialize in Pet Grooming since 2014.